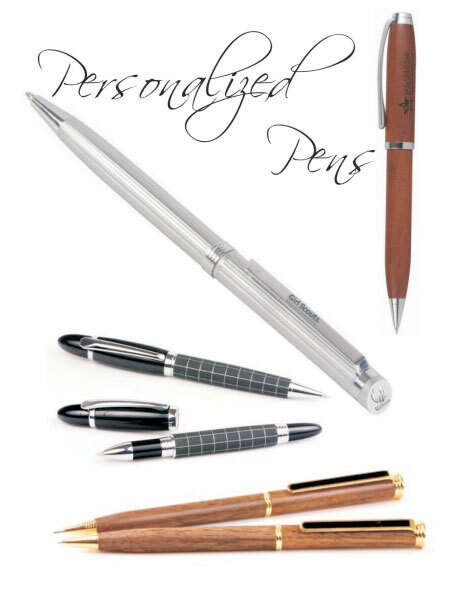 Champagne Graphics offers personalized pens for your presentational collection. 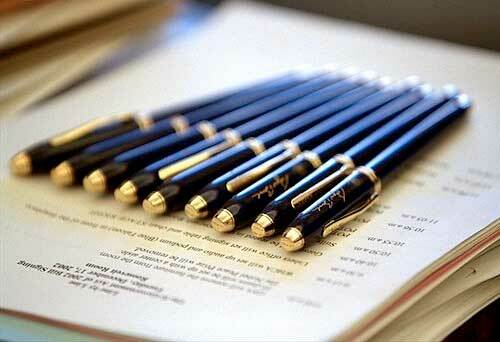 Extend Your Brand & Identity. Charter Guest Reminder and Gift.